Thanks to Nigelle's naturally innovative virtues, this shampoo based on this seed nourishes and strengthens the hair, and brings them shine. 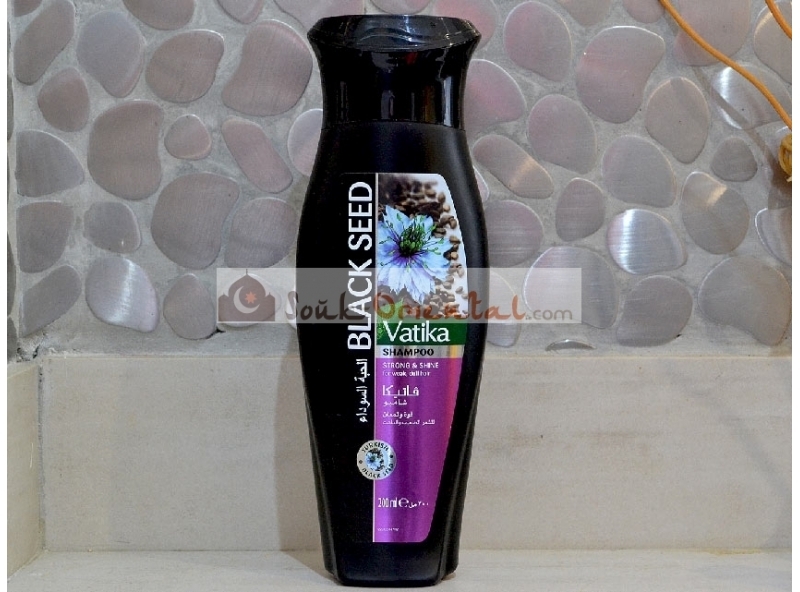 This shampoo with black cumin oil or Nigella seeds from Turkey offers intensive nourishing care. Its creamy formula is enriched with 100% natural extracts of Nigella oil without chemicals. It is a gentle washing care ideal for dry, dull and brittle hair. This Vatika Black Seed shampoo provides hydration, strength and shine.